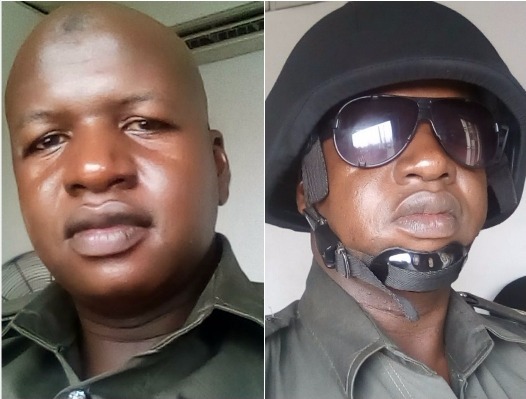 Nigerian Police Force has commenced investigation on the officer who threatened to kill 200 people . Inusa Saidu Biu, a police officer has promised to kill nothing less than 200 people if President Muhammadu Buhari dies while in office. Inusa Saidu Biu is suspected to be a die-hard fan of the president .Barely some hours after his Facebook’s message that he would kill 200 people if President Muhammadu Buhari dies went viral, the Police Force has issued a statement, saying it has commenced full investigation into the alleged threat. A police officer narrated how he got N26 million for the former minister of aviation. 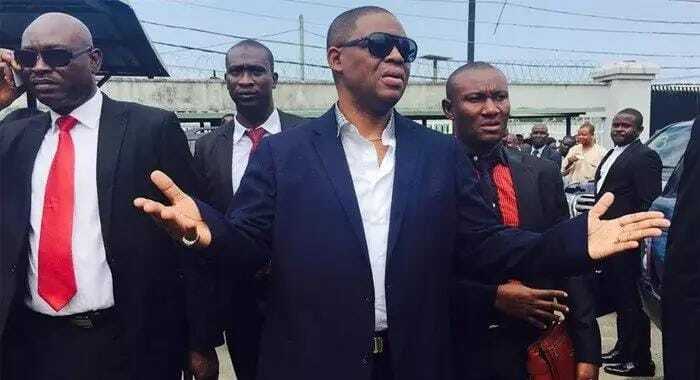 The prosecution accused Fani-Kayode of colluding with former National Security Adviser (NSA) Former Minister of Aviation. Chief Femi Fani-Kayode is now officially on trial at Federal High Court in Abuja starting Tuesday, April 25. The trial begun with Mr Victor Ehiabhi, a police officer, narrating how he helped the Fani-Kayode to receive N26 million from the office of the former National Security Adviser (NSA), Sambo Dasuki in 2014. The police officer identified himself as an Intelligence Operative with the Force Intelligence Bureau. He told the court that he was deployed from the bureau’s Very Important Persons Protection (VIP) Unit, to serve as Fani-Kayode’s security aide before the 2015 presidential election. He said he would ensure that JAMB would not return to status quo. The registrar also noted that JAMB was committed to conducting its examinations in line with global best practices and standards. The Registrar/Chief Executive of Joint Admissions and Matriculation Board, Prof. Is-haq Oloyede, raised alarm that some powerful forces who want the status quo to remain were bent on frustrating his efforts towards the forthcoming Unified Tertiary Matriculation Examination. He however vowed that JAMB would not return to status quo, saying he would step on their toes no matter how big they could be. President Donald Trump went after “ridiculous rulings” that judges have made against his proposed travel ban and his administration’s fight against “sanctuary cities” in a series of tweets Wednesday morning. 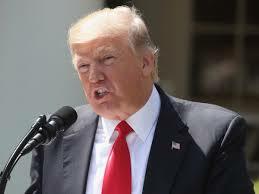 A federal judge issued a preliminary injunction Tuesday afternoon blocking an executive order Trump signed on January 25 threatening to withhold federal grant money from jurisdictions that refused to comply with federal immigration law. Tuesday’s temporary ruling came out of California’s Northern District, whose cases are appealed to the Court of Appeals for the Ninth Circuit. 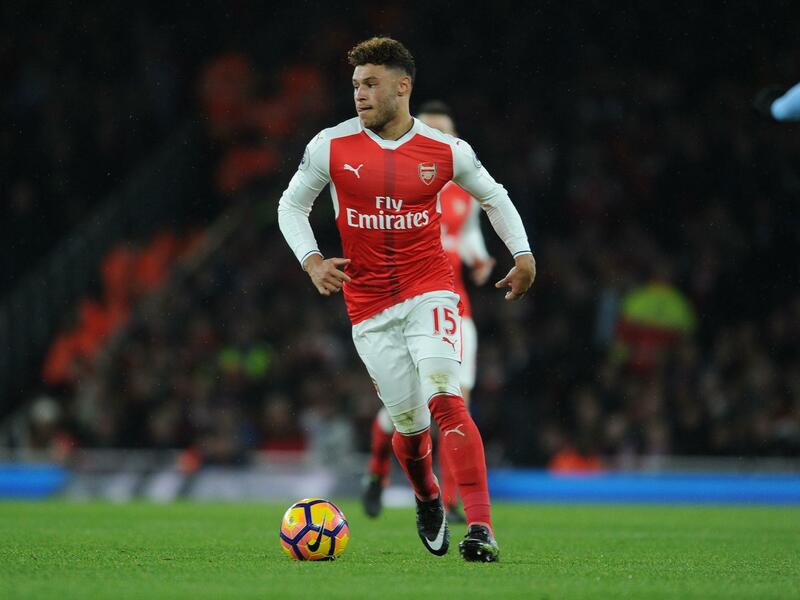 Alex Oxlade-Chamberlain has just a year remaining on his contract. More than adding new players or re-signing Mesut Ozil or Alexis Sanchez, he should be Arsenal’s number one priority. The summer transfer window is looming, and with Arsene Wenger’s future far from clear, there are many decisions that need to be made. Certainly, who the manager of this team will be is a choice that resolves many other issues. He is the most important figure at the club, and how Arsenal are managed, both on and off the pitch, will stem from his principles and his ideals. 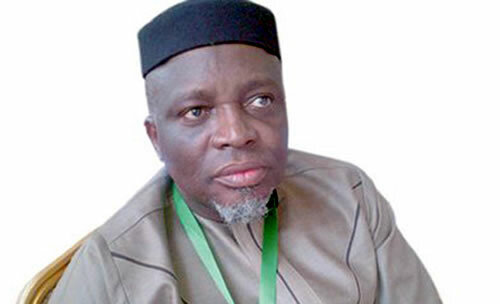 JAMB enlists EFCC, ICPC, Police to assist in supervising UTME exam centres.